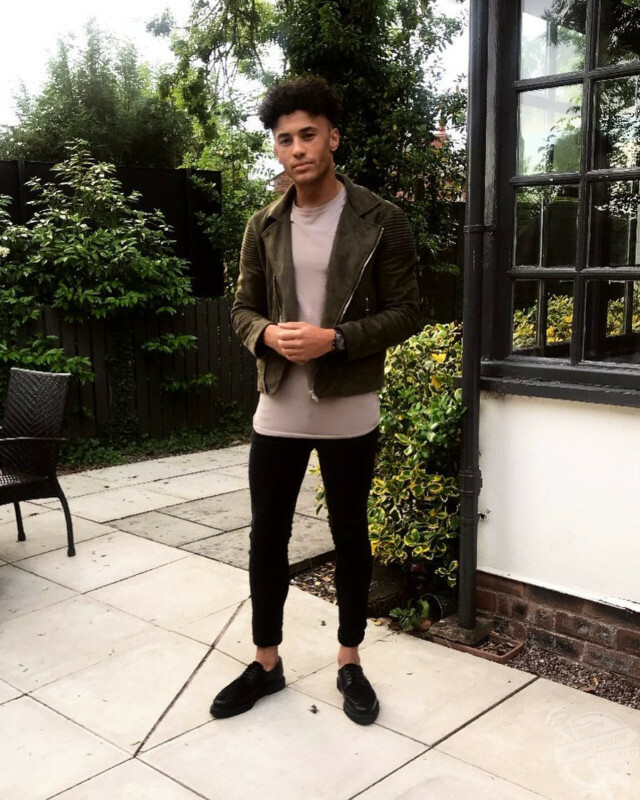 THIS ASOS and Very model’s career was almost ruined when he suddenly developed alopecia and lost SEVENTY PER CENT of his hair in EIGHT MONTHS resulting in him staying at home to avoid the STARES. 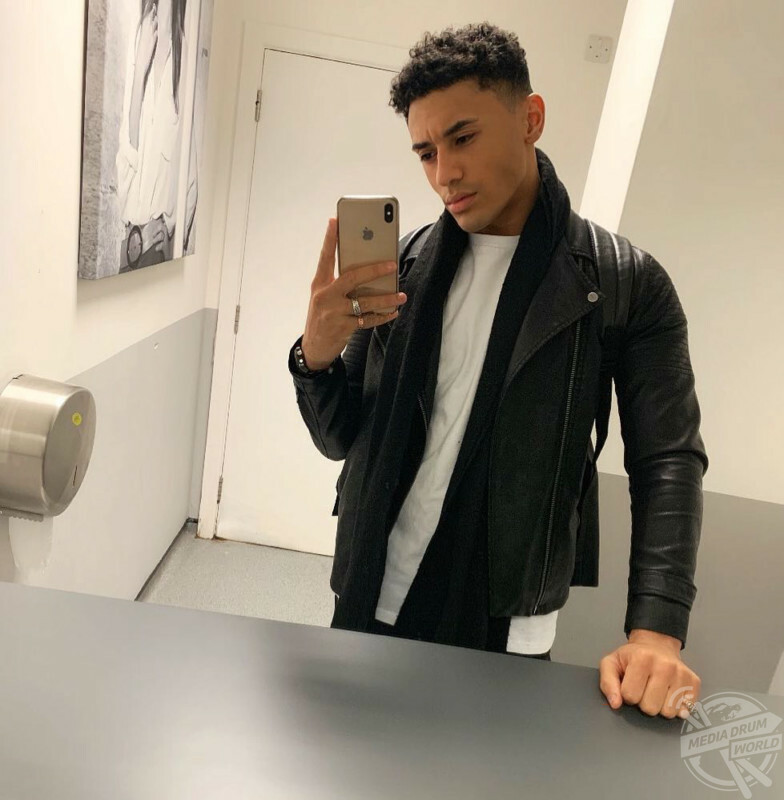 Model and YouTuber, Jonah Adefay (24) from Stockport, UK, had been modelling for a year when he developed a coin-sized hairless patch on the side of his head, but he assumed it was just a small bit of temporary hair loss, so he didn’t think anything of it. Jonah lost seventy per cent of his hair. 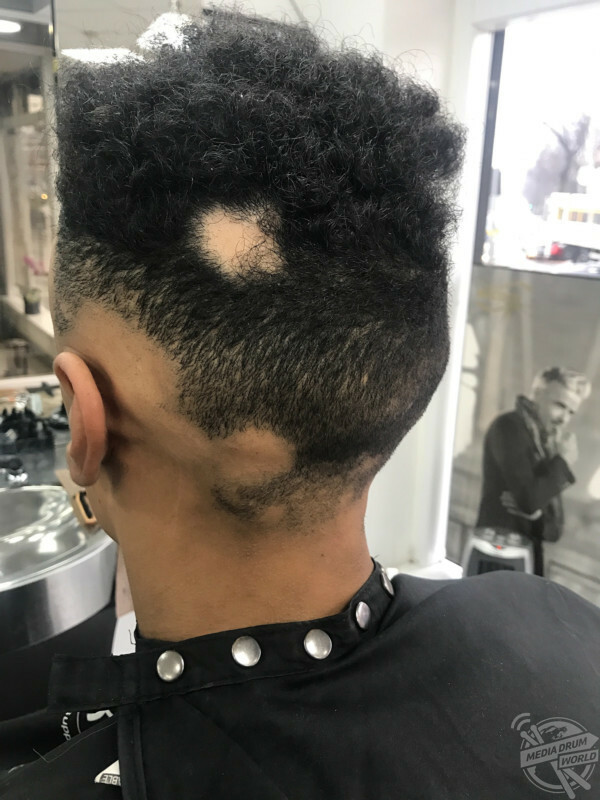 Jonah began losing his hair in June 2016, and once the first patch developed it began to spread to the back of his head. Jonah soon had small patches dotted around his head, which over time developed to create large bald areas on Jonah’s head. In October 2016, Jonah was diagnosed with alopecia areata, which was a bittersweet relief as he was finally able to understand what was happening to him. Although, the diagnosis gave Jonah little hope that he would be able to cure his condition, leaving him feeling hopeless and worried for his modelling career. 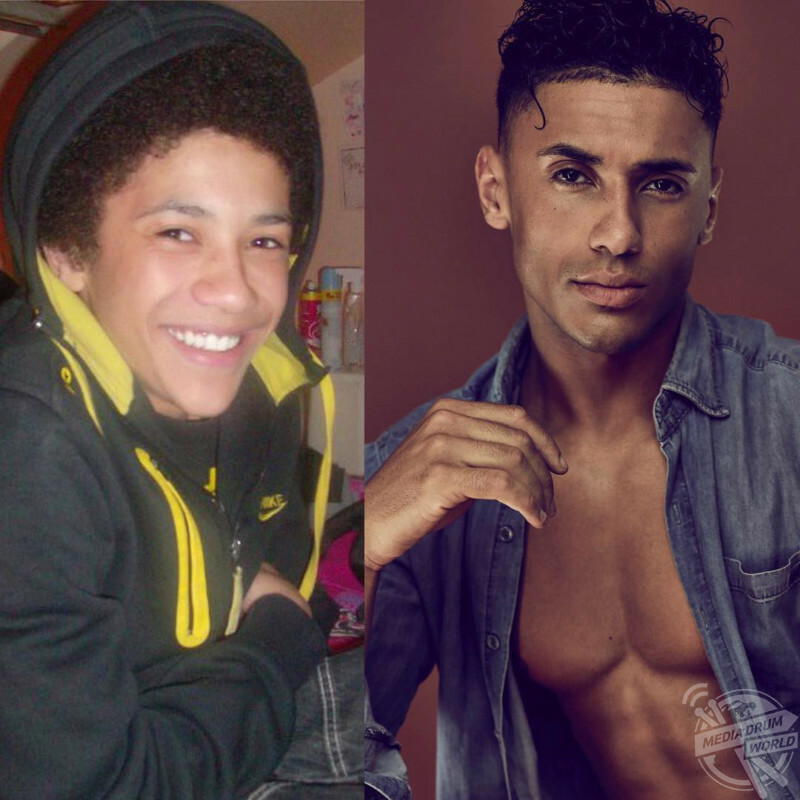 Jonah as a child and now. 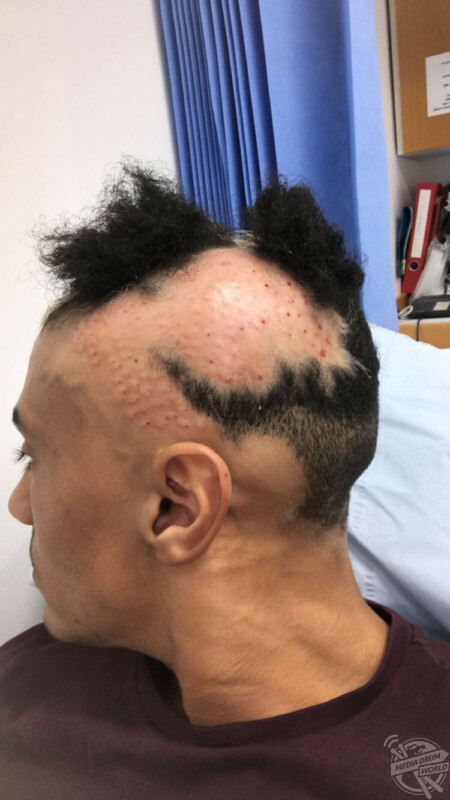 A dermatologist suggested Jonah try steroid injections directly into the scalp to promote hair regrowth, although he had to wait eight months for such treatment. By the time he had his first treatment, he had lost 70 per cent of his hair. Jonah had 100 needles injected into his scalp, but after a few monthly treatments he showed no sign of improvement. 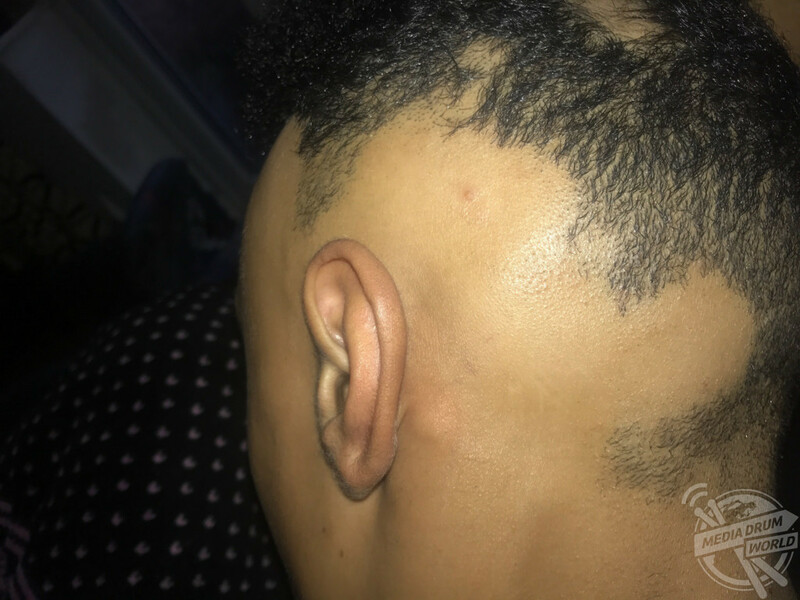 Alternatively, Jonah tried Diphencyprone (DPC) treatment which stimulates hair growth by creating rashes on the skin to distract the immune system from the hair follicles, allowing them to grow back. Jonah was left with large patches of bald scalp. 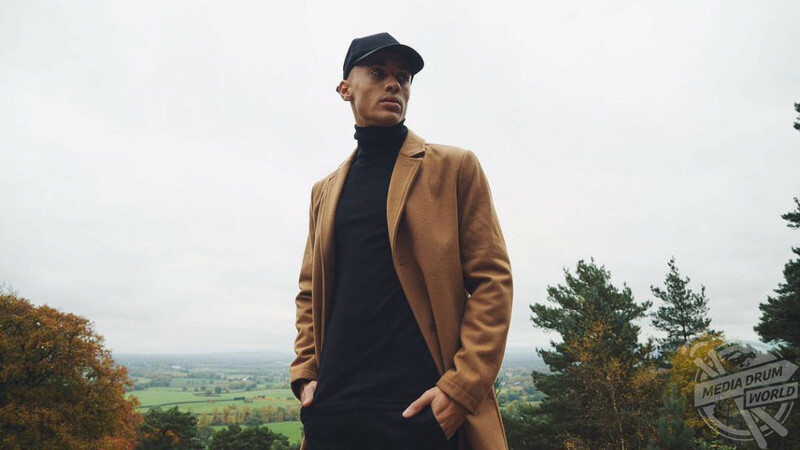 Before developing alopecia, Jonah was modelling up to three times a week for brands like JD Sports and Very, but after losing his hair he lost many job opportunities. Some days, Jonah couldn’t even leave the house because he felt so vulnerable, and he thought people were staring at him. However, in February 2018 his hair finally began growing back, and he has used the experience as a lesson to improve his health. “I first noticed I was losing my hair in June 2016 whilst working abroad in Germany,” said Jonah. “It was only a bit of hair loss, so I didn’t really take note or think it was anything serious. “The first patch occurred on the fringe area, but it was only a coin-sized patch. It started at the front and slowly worked towards the back over the course of two years. Jonah shown losing seventy per cent of his hair. “My doctor diagnosed me with alopecia areata in October 2016. Before receiving my diagnosis, I didn’t really understand what was going on with my body. I did some research and several things popped up, including alopecia, but after I was diagnosed it was sort of a relief that I knew what the problem was. “So, I started thinking about what I should do next. I researched how to fix alopecia but there wasn’t a lot of information online to help me. The sudden hair loss stopped Jonah from being able to work as a model. 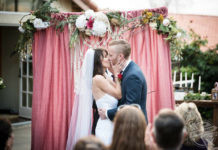 “After being diagnosed with alopecia, the doctor suggested I see a dermatologist, however I was put on a waiting list and I was waiting for about eight months. By the time I got an appointment in April 2017, I’d lost much more hair and at this point I wasn’t in a great place. “Once I saw the dermatologist, he suggested several different treatments and one of the treatments that stood out for me was the steroid injections, straight into the scalp. So, I went back the next month for my first treatment when he injected 100 needles into my scalp to promote hair growth. Jonah lost many modelling jobs due to his hair loss. “I was in a really vulnerable position mentally and physically. 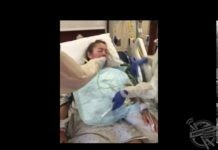 After my first treatment I was told to come back once a month to get the same treatment, but after a few months we hadn’t seen any results, so then he suggested another treatment called DPC. “I was sent to Salford Royal and they started me on the DPC treatment in September 2017. It’s a chemical that’s applied to the scalp to create rashes which distract the immune system from focusing on the hair follicles, so it focuses on the rash instead. 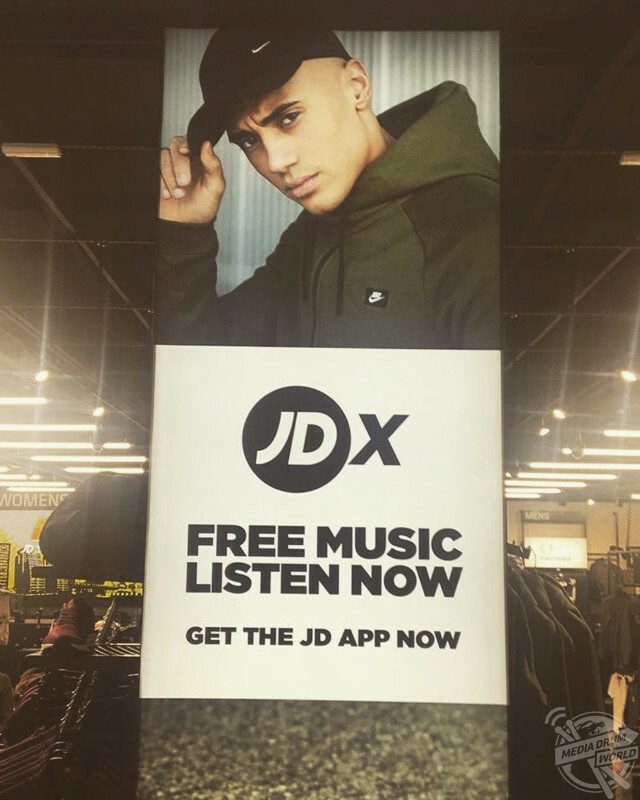 One of Jonah’s JD pictures received criticism for his hair line. 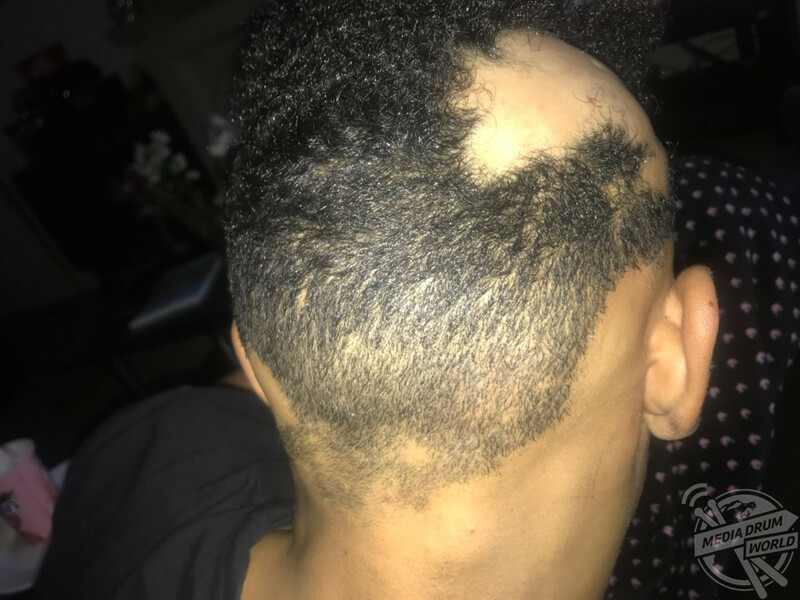 Doctors still aren’t sure why Jonah experienced alopecia, suggesting stress could have been a factor but Jonah dismissed that, admitting he doesn’t get stressed out. Jonah after recovering from his hair loss. After losing 70 per cent of his hair and now being at 100 per cent regrowth, Jonah is now able to view his health with a newly enlightened perspective. Jonah created his own YouTube channel to share his experiences and to reach out to other people trying to manage the condition. “There was no specified reason why the alopecia took place, but people said it could be stress. I’m not a stressy person so I don’t actually know the reason why it happened,” said Jonah. Jonah was left with large patches of bald scalp until losing seventy per cent of his hair. “To be honest, every day I feel like there’s a possibility it could return because I spoke to a few people who suffer with the disease and they said that they’ve suffered with it for over 10 years, and it’s come and gone. I just hope that doesn’t happen with me. “While I was suffering with alopecia it did affect my modelling career massively as it stopped me from getting really big jobs. When I lost a lot of hair, I was using black sprays and black follicles to cover the bald patches. “Casting clients could clearly see there was something wrong with my hair however I was too scared to tell them my situation. I knew that they knew that there was something wrong, so I just felt awkward and self-conscious on every casting. 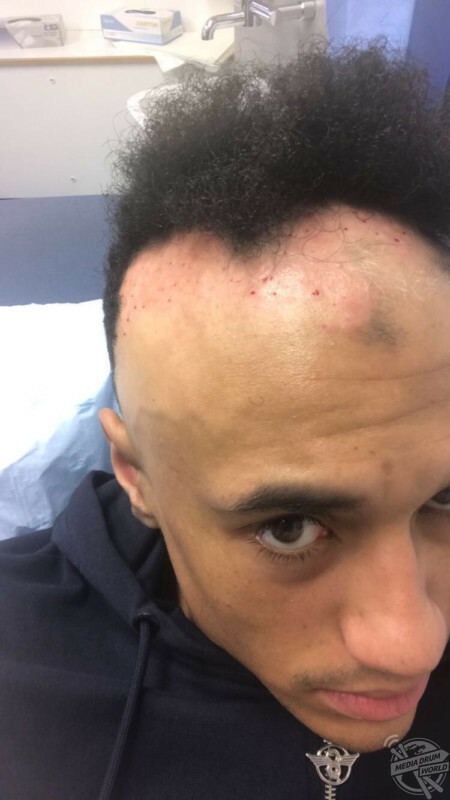 “When I was losing my hair, someone commented on one of my JD pictures saying that my hairline was dead, which really affected me because they didn’t know the actual reason behind it. Jonah covering his hair loss with a cap. “My confidence dropped massively because I was always concerned about what my hair looked like on set, so this was a massive impact on my mental state. Some days it made me not leave the house because my hair didn’t look right. “It affected my social life because I didn’t really want to be seen in public with having my hair the way it was. I always felt people were staring at me and judging me. 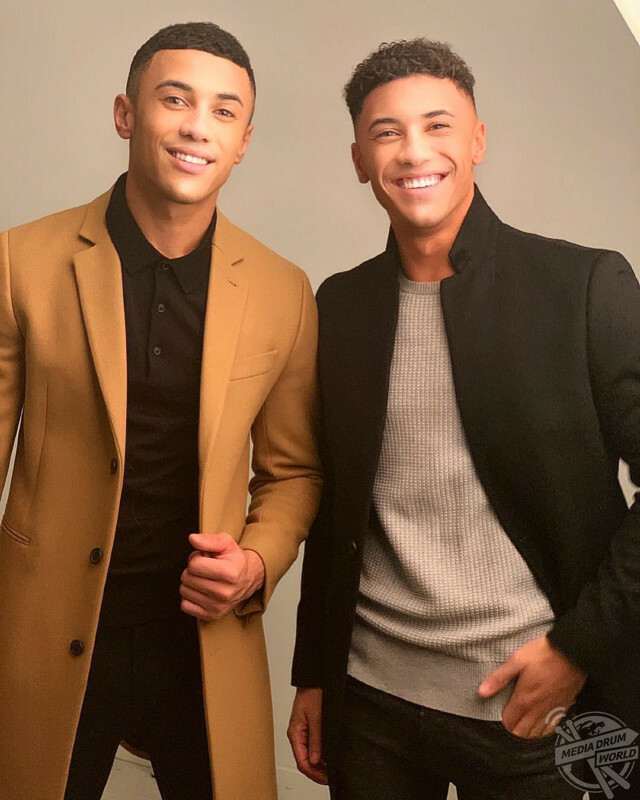 Jonah with his twin, Jordan. “In a weird way I’m glad it happened because beforehand I didn’t really take life seriously, my health wasn’t great and my fitness was non-existent. After being diagnosed it made me realise that I need to change my lifestyle which I did. “Now, I eat healthier and I go to the gym most days a week. I think this was also a massive reason why my hair grew back because I got myself back in check. 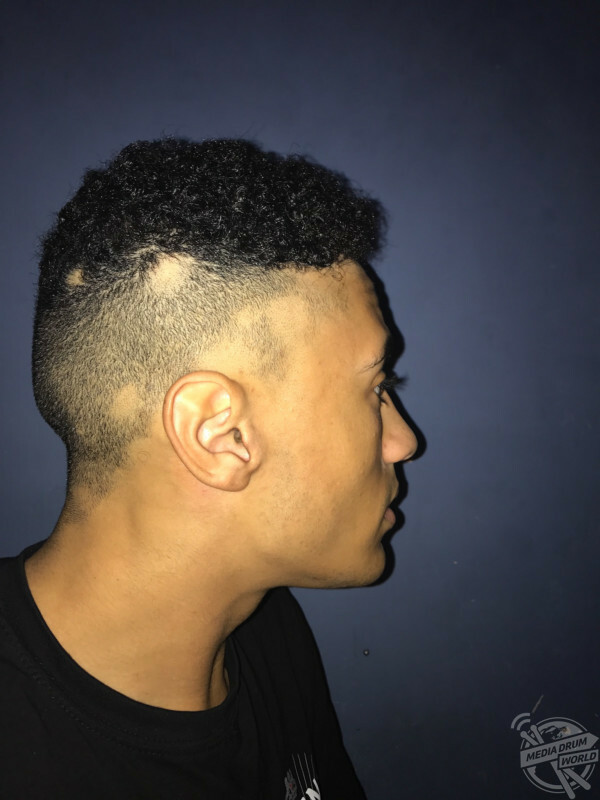 The coin-sized patch where Jonah’s alopecia began is seen on the side of his head. “For anybody suffering with alopecia, I know it’s hard but try and have faith and don’t let it take over your life. Staying positive is a key factor. Always speak to people close to you if you ever feel down. “I can empathise with people going through similar things now too. I think it’s made me a better person mentally. “I set myself goals before I got alopecia, and my main goal was to travel abroad. This was one of the main reasons I started modelling, but once I got alopecia this wasn’t a possibility. 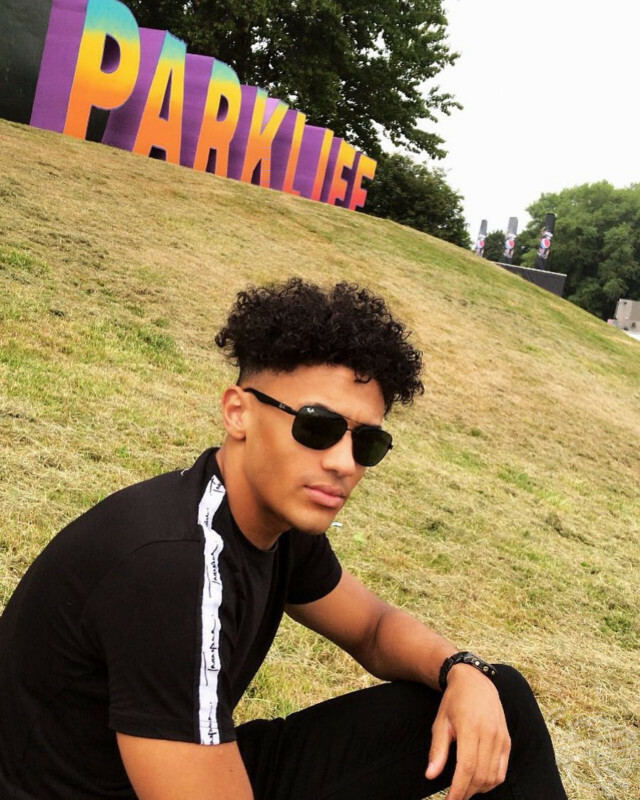 “Now that my hair has fully grown back, there’s nothing stopping me from travelling, so I’m looking at going to L.A. later this year to get signed and meet new people. 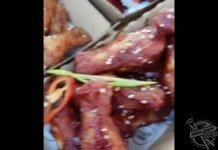 You can see more of Jonah’s posts by visiting @jonahadefay or visiting his YouTube, Jonah Adefay.